The Bangkok International Auto Salon is set to close its doors this weekend (June 30). 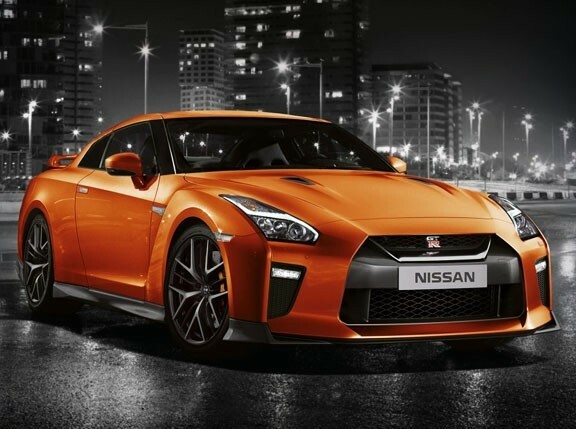 As our tribute to the \"largest aftermarket and car-customization show in the ASEAN region,\" we give you what the show\'s organizers consider as its main highlight: the Top Secret Nissan Super GT-R 1200. Tuned by Japanese tuning company Top Secret, this GT-R\'s VR38DETT engine has been fitted with two GReddy RX1200 turbochargers, HKS cams, and 1,200cc fuel injectors--just to name a few of the aftermarket parts it received--to produce an output of over 1,000hp. Unfortunately, Top Secret\'s GT-R isn\'t the fastest of its kind as that title supposedly goes to AMS Performance\'s car, which was clocked at 382kph. Still, the Top Secret GT-R did put up a very respectable top speed of 377kph, which it achieved at the Nardo Top Speed Challenge in Italy in March.